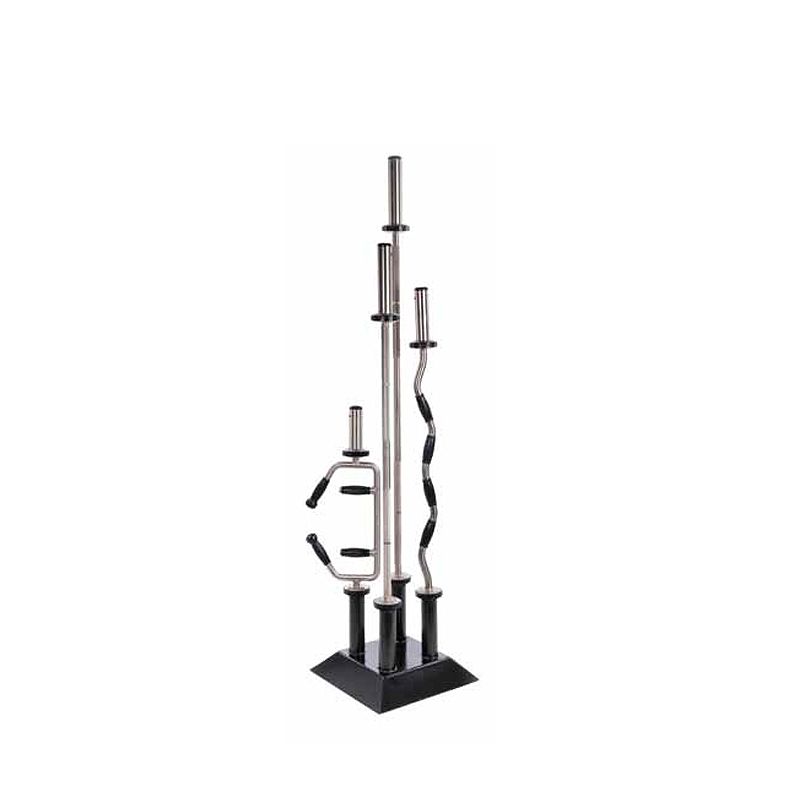 Dimensions: LWH: 18" x 18" x 15"
Hampton’s Olympic Bar Rack is commercial grade and will hold 4 Olympic bars. The perfect storage rack to keep your gym organized. A must for any fitness facility, home, or personal trainer’s studio. 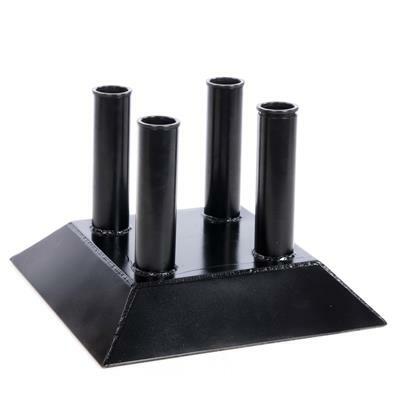 Designed to hold 4 Olympic Bars.